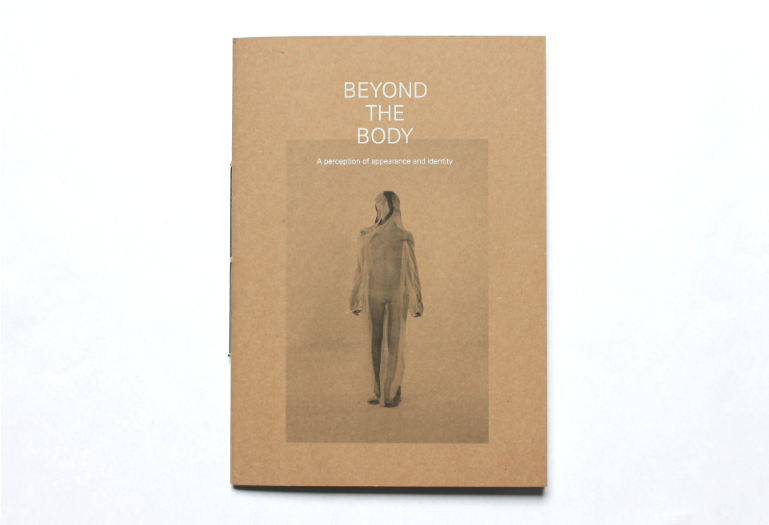 Beyond the Body is a publication designed to accompany the graduation project Beyond the Body of Dutch product designer Imme van der Haak at the Royal College of Art, London 2012. Van der Haak's work focuses on altering the human form by affecting its figure with just one simple intervention. Photos of the human body are printed onto translucent silk which will create the possibility of physically layering different body’s, ages, generations and identities. In a dance performance, the moving body manipulates the fabric so the body and the silk become one, distorting our perception or revealing a completely new physical form. The movement then brings this to life. 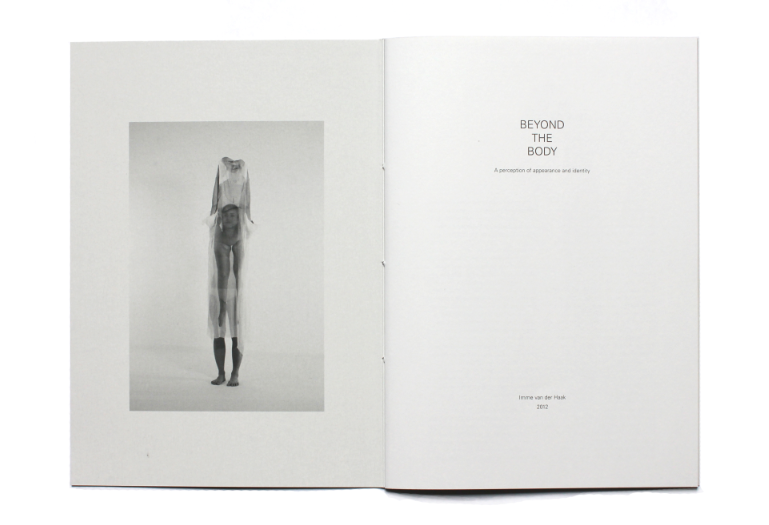 Beyond the body brings into being an ambiguous image that intrigues, astonishes or sometimes even disturbs. 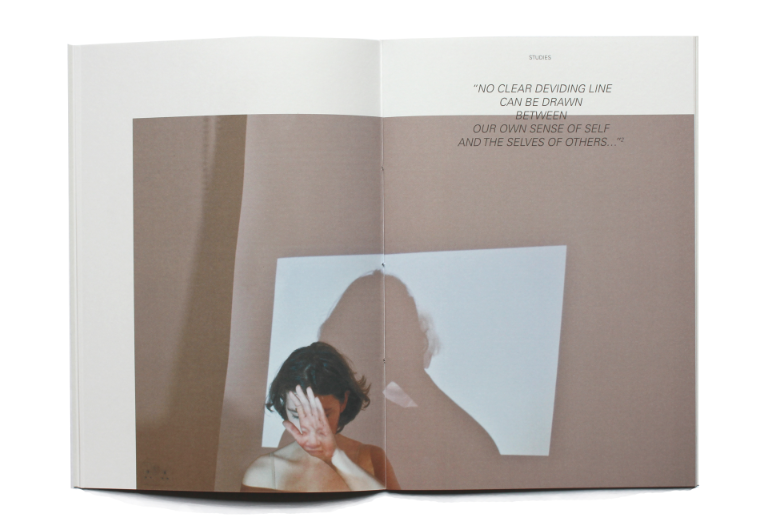 For more information about Imme van der Haak and her project, please visit her website.